Shop Now For Mobile Home Windows and Repair Parts! Vinyl Siding and Shutter Accessories – Find Now! 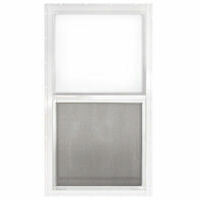 Shop Now For Mobile Home Window Screens & Parts! 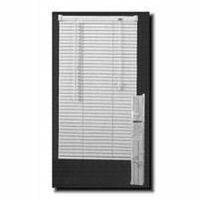 Vinyl Blinds in Multiple Sizes – Shop Now! 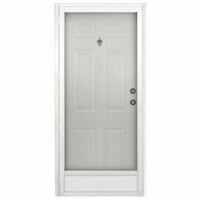 Large Selection of Mobile Home Out-Swing Entrance Doors – Shop Now! 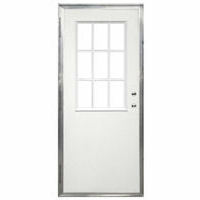 Shop Now For Mobile Home Combination Entry Doors! Learn Screen Repair Tips with Mobile Home Parts Store on TV!